Dynamic Syndications will have two (2) runners carrying our colours at Flemington on Tuesday’s Melbourne Cup Day. They are TELEPLAY (Written Tycoon x Special Episode) for trainer Mick Price and to be ridden by Michael Dee who will compete in race 9 MSS Security Sprint 1200m Listed Race. She is number 17 and drawn barrier 12. Also we have SAVAPINSKI (Savabeel x Swarovski) for GAI and Adrian to be ridden by Tim Clark. She will take her place in Race 10 the Hong Kong Jockey Club Stakes a Gr3 over 1400m. She is number 6 and drawn barrier 9. Both mares come into their races ready to peak and are rated as competitive hopes in extremely strong events. TELEPLAY has only raced on 5 occasions recording 2 wins (1100m), 1 second, 1 third. She is coming into this event having run 2.1 lengths 8/11 at Geelong in a Listed Race over 1200m however despite the finishing position, that run was full of merit as she wasn’t ridden to either instruction or advantage and then had little luck in transit but still attacked the line strongly and was in front a couple of bounds past the post. Her regular rider Michael Dee reclaims the ride having been unavailable through suspension at that start. Whilst she needs to take a step up in class, the mare has always given connections the view she has the ability to obtain black type. There is confidence around the TELEPLAY connections heading into this race and the $21 quoted price appears generous on weights and measures ratings. SAVAPINSKI is coming into this event second up and the mare’s work has been exceptional leading into her race. She resumed over an unsuitable 1200m which is far too short for her at Moonee Valley. In that event, the winner Runson won by 4.75 lengths and smashed the track record. Savapinski was just 2 lengths off second spot but copped plenty of trouble throughout the race. She made the first turn awkwardly and then was badly hampered when a horse came back on top of her which cost her 2 lengths and race position. Then she was trapped behind a wall of runners and had to buffer her way through a tight gap after the race was all over just to attack the line which she did. Since then her trackwork has been excellent. The stable have been upbeat about her and Gai Waterhouse in an interview this week rated Savapinski as her best hope on the day. Her $12 price is considered way over the odds on the ratings for Savapinski. 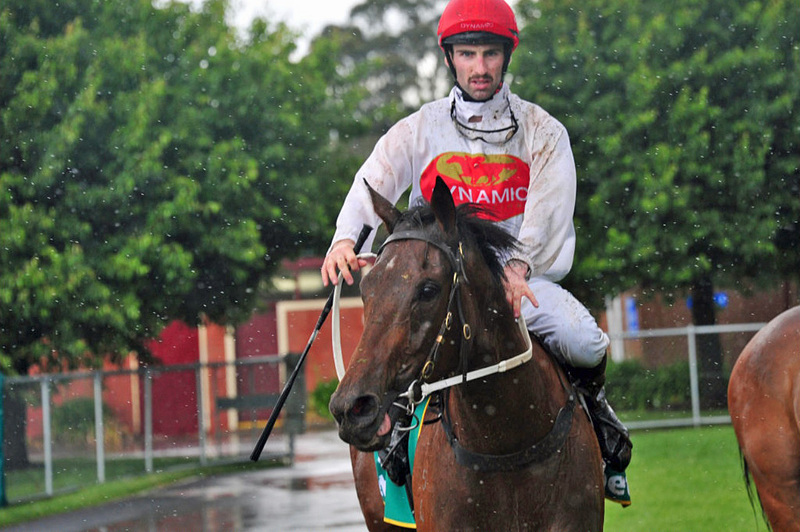 A Gr2 winner this time last year when she won the Matriarch Stakes, she had a set back after a winter campaign in Adelaide which put her behind in this preparation but a strong 1400m race here, especially on a softening rain affect track certainly appeals. It’s an exciting time of year in racing and whilst taking on the Best Of The Best makes it extremely competitive racing and hard luck stories abound, its also the time of year when Dreams are made for connections of the 10 winners who will be successful on Melbourne Cup Day. We wish the two Team’s of Dynamic Syndications Owners fair racing fortune to allow both mares their chance to perform at the best of their abilities.